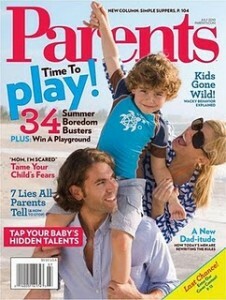 Today only, Parents magazine is on sale for $3.99. Use promo code 15SS0713 at checkout to save an extra 15% off, which will bring your final price down to just $3.39! Special offer valid today (7/11) until 8:59 PST. Parents magazine usually has 20% off coupons for Gymboree & Crazy 8.